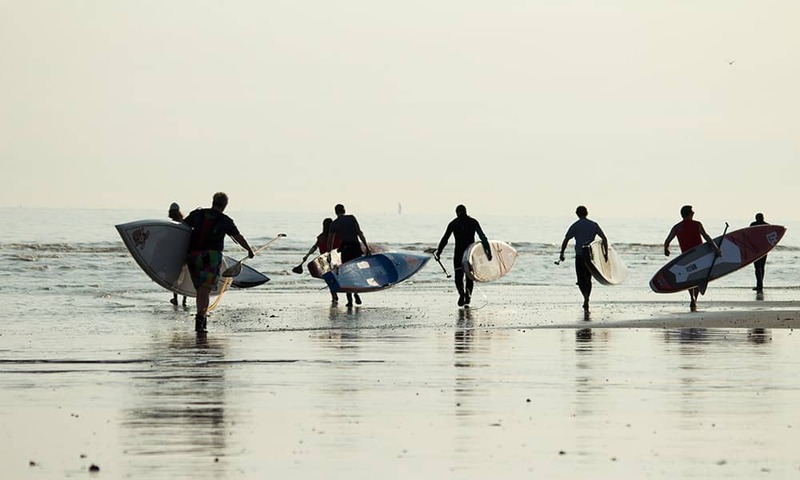 So, what are the activities that can be included in your Brighton Watersports Day? 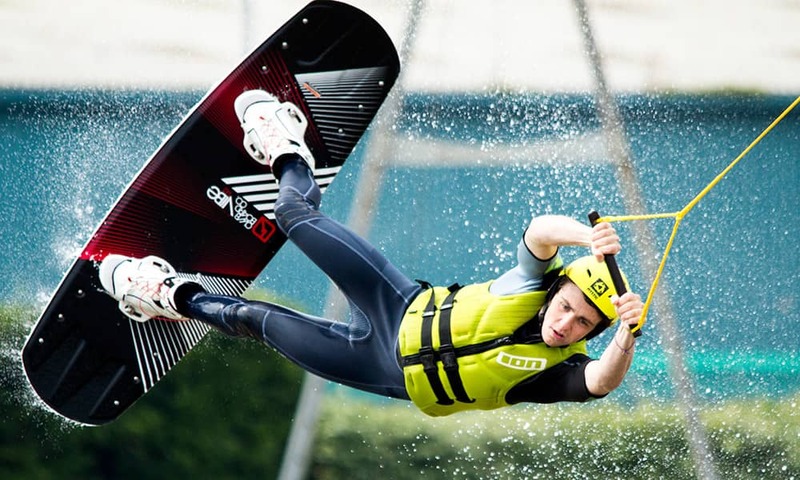 At the watersport centre we have 3 wakeboarding cables that tow on a continuous loop operated by our qualified instructors. We will divide your group into the best numbers and then designate you to a cable or into separate activities so the waiting-around time is minimised! 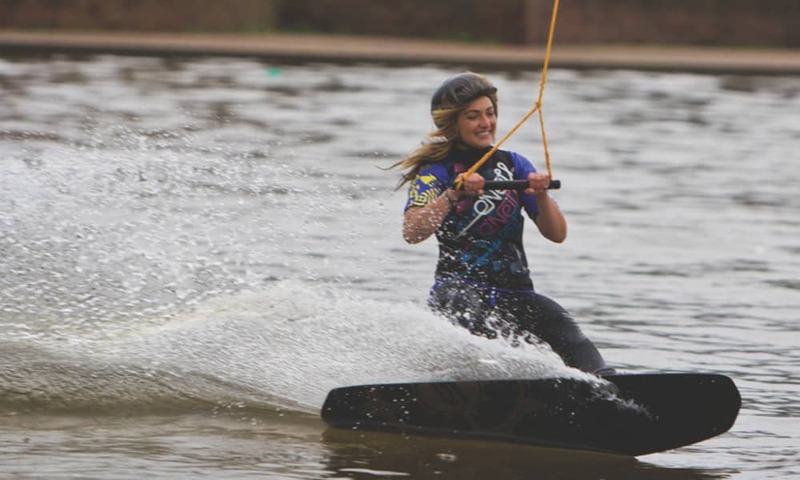 Whether you're looking at taking your first steps on the water or if you're looking to improve your already awesome wakeboarding skill set, you'll be surprised as to what you can achieve in just one lesson! Utilising one of the UK's best locations, great instructors and top equipment you will be walking on water before you know it. 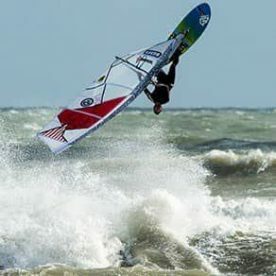 Well not quite but you will be windsurfing in no time at our Brighton watersports centre! The instructor will use a dry land simulator to help you grasp the basic skills before heading out on the water to practice. 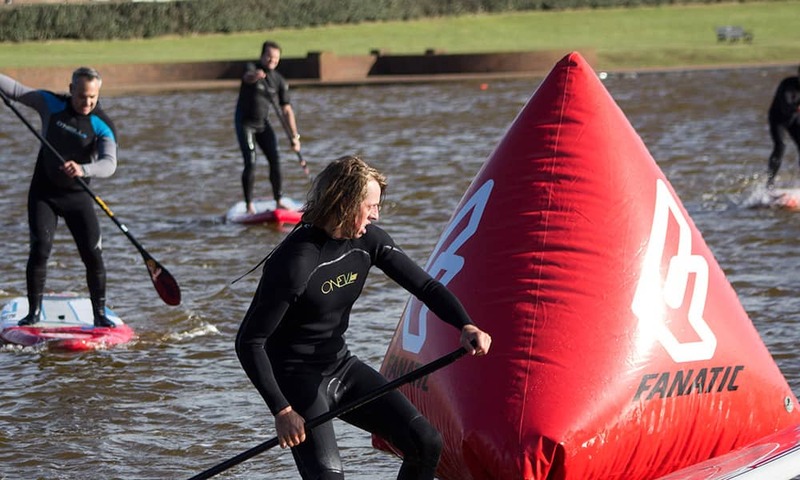 And with the shelter of the lagoon which is just 3-4ft deep even the most water sensitive people will feel confident to give windsurfing a go! 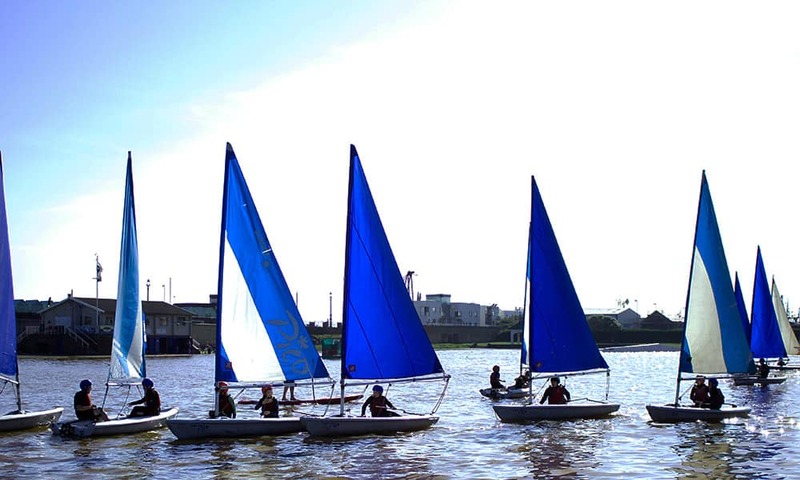 Dinghy Sailing has something for everyone, whether it's your first time sailing with light wind cruising or crashing through ocean swells. 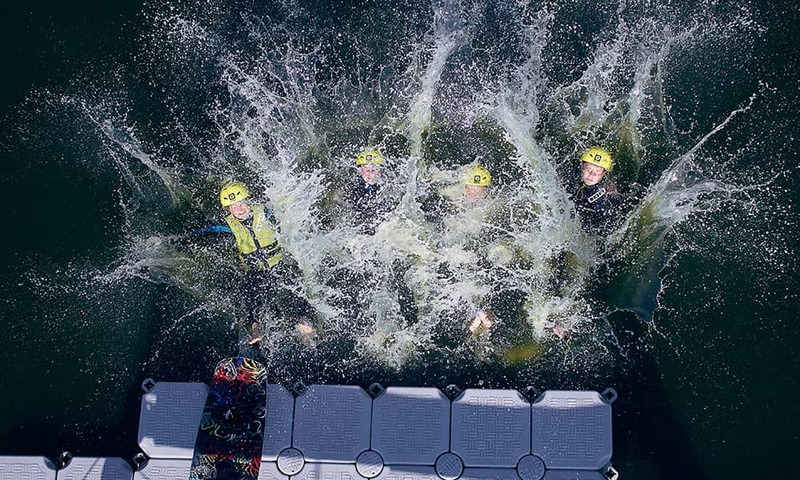 It's great exercise, a huge amount of fun, thrilling and you'll be off in a matter of minutes. 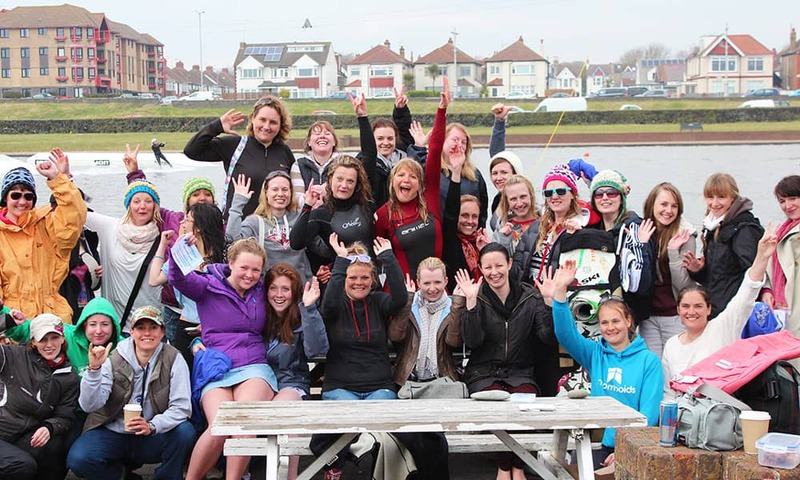 Thanks to advances both in equipment and teaching techniques, you can now experience the excitement and thrill that a seasoned sailor experiences instantaneously, and it's all in Brighton and Hove! Grab a paddle and with some guidance, you'll be cruising across the water. Either as part of the new craze straight from Hawaii of 'Stand up Paddleboarding' or the more traditional sit-down version of kayaking. Both are fun, suitable for all and easy to pick up. After your training session, you have the choice to add some competition to the day and compete in kayak water polo! We also have a new giant stand up paddle board which requires teams to race across the lagoon using balance, pace and communication skills! You can also play some mini games like the last man standing! Scavenge through our supplies and bring your own decorations for this fiercely competitive event. 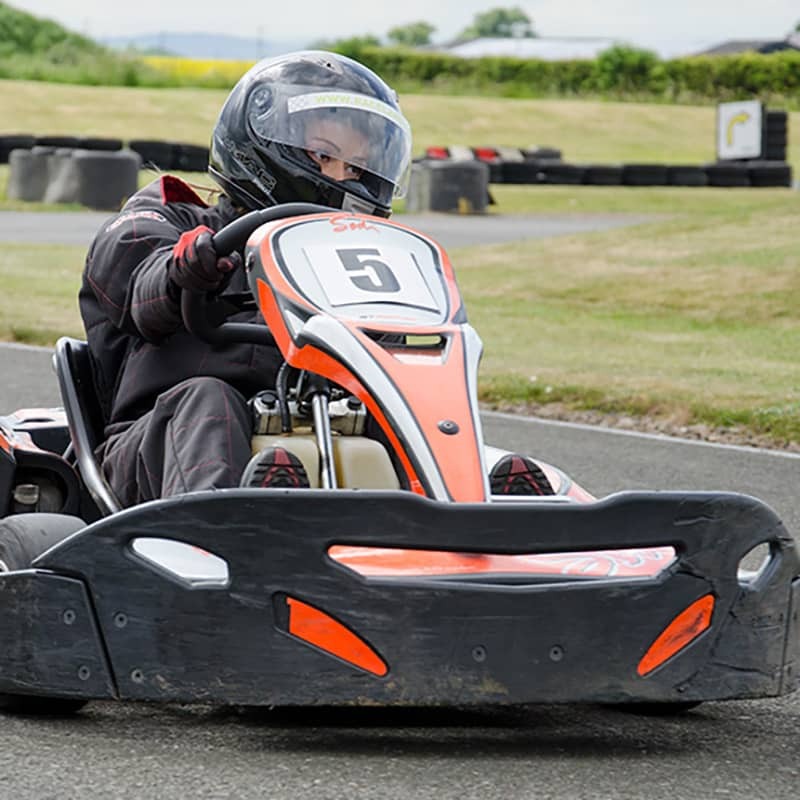 You will be awarded points for your design, speed and race outcome. This event is actually one of our most popular, allowing people the chance to get their hands dirty in the on-land building process but remain dry by spectating in the race. 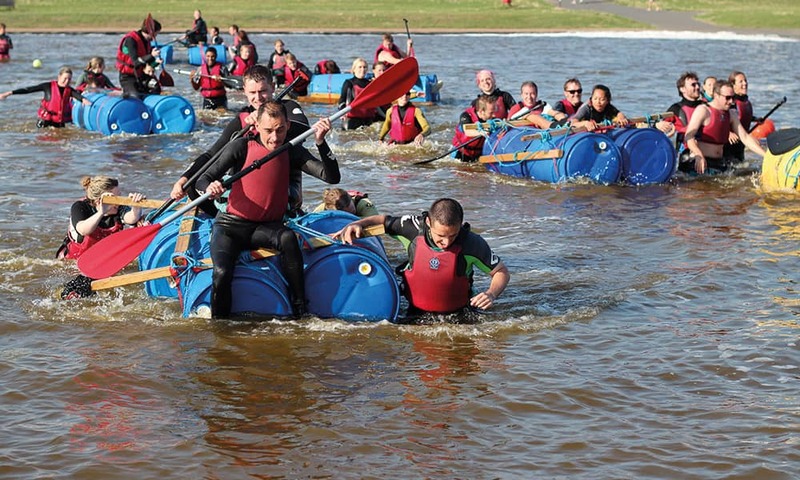 Your team will need to design your raft with the aim of making it around our Brighton Watersports course. You will need to build your raft to be fast but most importantly stable. 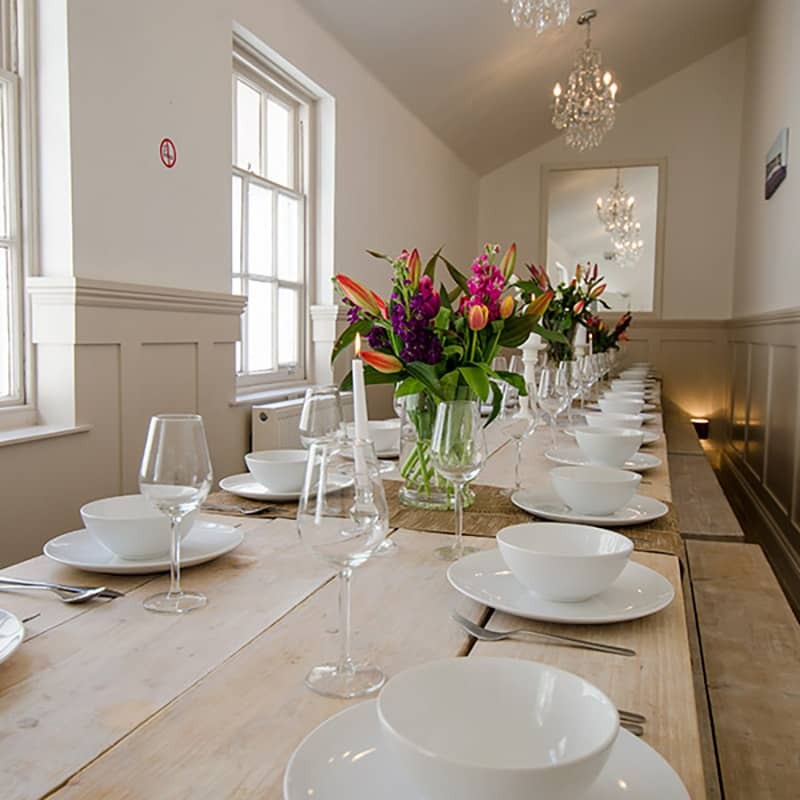 Stacks of fun activity ideas to choose from and with nearby large group self catering accommodation available, we can design a truly perfect trip for you. So if you're set on a fun-filled trip but struggling to piece it all together, call us on 01273 858206.